The following is an abbreviated overview (2019) of position roles to assist your decision in volunteering with Edmonton Anglican Cursillo Movement. More detailed notes are available on request. Thank you for your interest and service in keeping our movement strong, relevant and authentic! Provide Secretariat with continuity, and support and encourage the Lay Director, providing advice, history, or guidance when requested. Have a full voice at Secretariat meetings, including the ability to vote on any issue before Secretariat. Assist in presenting the annual Team Training workshop. Form small committees, as required, to assist in doing the tasks for which s/he is responsible. Make arrangements regarding book tables for Weekends and ensure book tables are staffed as requested by Weekend Lay Director. Lead set-up of Ultreya evenings – snacks, music, tables etc. 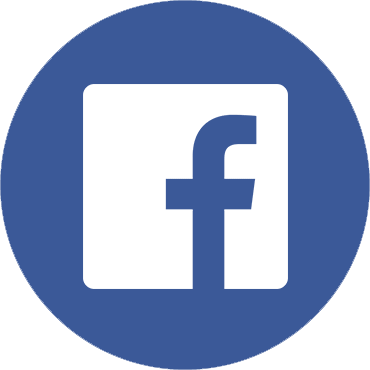 Manage movement’s Facebook account, updating with regular and frequent messages about upcoming events and other notices. Manage the movement’s WordPress web page. Suggest and draft articles for use in the Anglican Messenger and national CACS newsletter.